The Bayview Hotel in County Cork a 4 star manor house hotel nestled in the beautiful village of Ballycotton, in East Cork in the south of Ireland. Caringly restored in 1991 the four star hotel in East Cork is dedicated to providing modern luxury with the charm and warmth of bygone days. 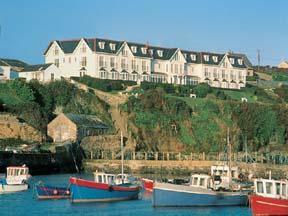 Relax in the hotels original gardens and embrace the invigorating sea air while viewing a traditional fishing harbour at work. 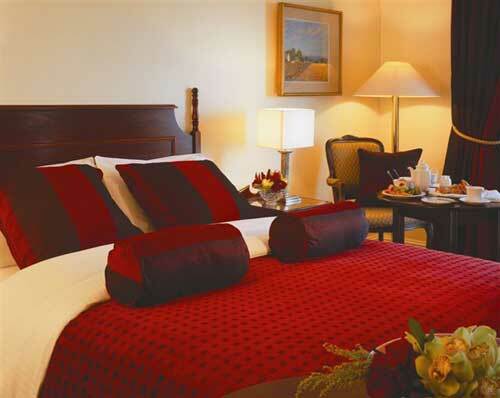 Guest Rooms: Guest accommodations at The Bayview Ballycotton Hotel are spectacular. Directly overlooking the ocean each of our 35 bedrooms including our two master suites is where one will experience luxury as well as the modern conveniences of direct dial telephones, televisions, ensuite bathrooms and tea and coffee making facilities. 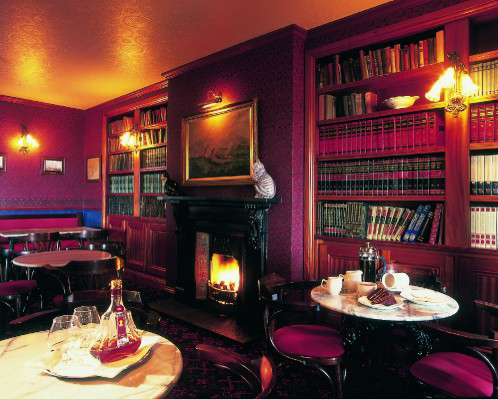 Restaurants: Dining is a treat at this Ballycotton Hotel restaurant in East Cork. Our menu is based completely on the basis of fresh produce and endeavours to provide dishes which are made to form the balance of flavour, texture and presentation, each of which our chef feels are of equal importance. To compliment the imagination of our menu, our wine list offers over one hundred suggestions which are sourced with individuality and value for money in mind. Our young committed team aim to provide a relaxed, yet highly professional level of service making the Bayview one of the most popular hotels in East Cork for dining out.